Get Ready for the 2016 Pilot in San Antonio! – This will be the third generation Pilot! The 2015 Pilot was the last of the 2nd generation models. – The 2016 Pilot will have top fuel economy ratings among new SUVs on the market, according to Honda. – 9-speed automatic transmission is a possibility, but Honda hasn’t confirmed it yet. – A powerful V6 engine option is a given. – Its exterior will be completely reshaped and reconfigured. 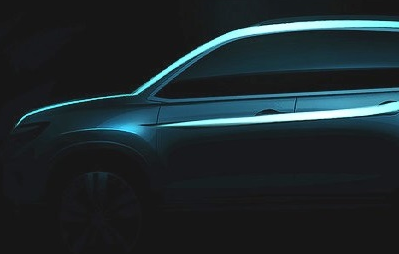 Some car buffs speculate that the new Pilot will take design notes from Acura. – Advanced safety systems are expected. We can anticipate a lane departure warning system, cross-path warning system, and more. Have we gotten you interested in the 2016 Pilot? Get ready for us to be back soon with more details about the Pilot! And get ready for the new Honda to arrive to Benson Honda this summer! 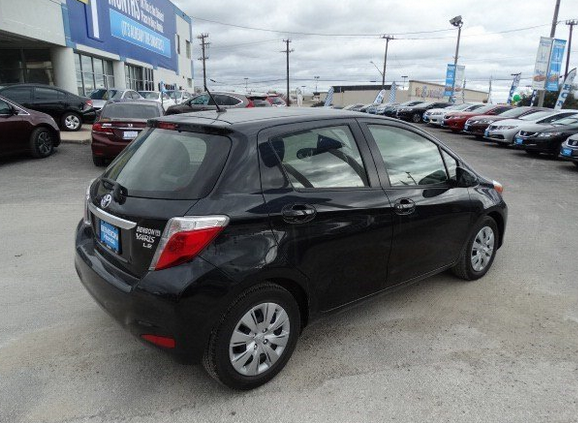 This little Yaris offers big things in terms of features: Bluetooth, HD radio, a security system, brake assist, traction control, keyless entry, and more! And it’s priced to sell quickly at $13,995. With only 35,359 miles on it, this Yaris is quite the catch! 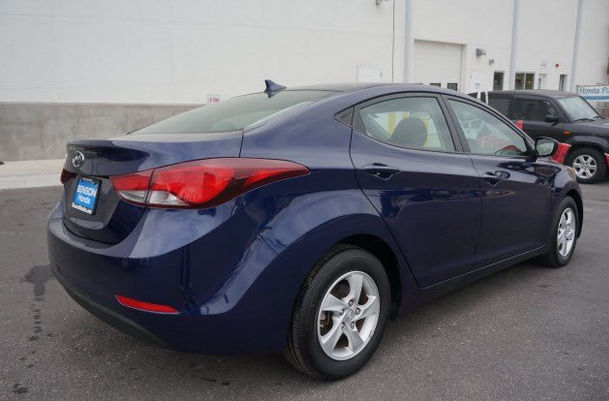 This Elantra is practically new, with only 14,989 miles. Plus, it’s loaded with extras like satellite radio, auxiliary audio input, keyless entry, alloy wheels, traction control, and brake assist. And it’s hard to beat its price at $14,995. Been dreaming of driving a Jeep? Consider this one! It’s priced super low at $15,995. It only has 27,862 miles on it. And it boasts extras like a roof rack, auxiliary audio input, fog lights, rear bench seats, and stability control. Need we say more? 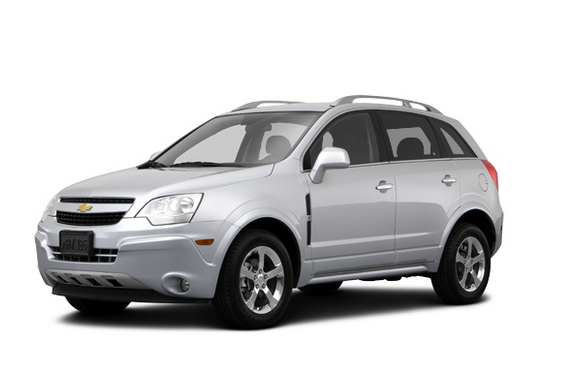 This Chevrolet Captiva is another excellent SUV option that’s priced to sell quickly. It only has 33,067 miles and comes with a number of distinguishing features, including heated mirrors, a roof rack, satellite radio compatibility, auxiliary audio input, steering wheel controls, and lumbar support. 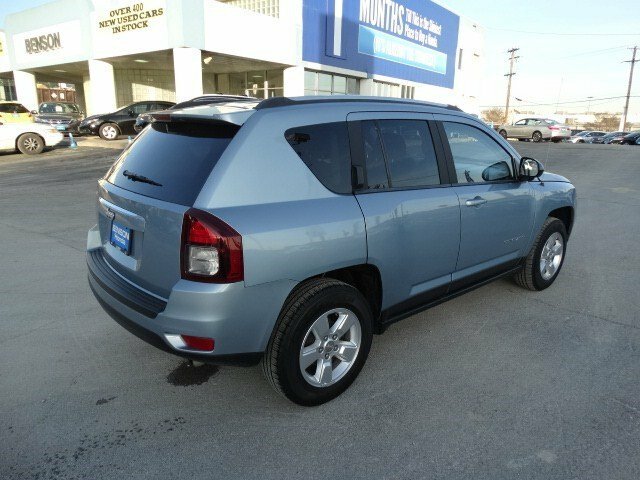 For just $15,995, you definitely get a lot from this Captiva. These are just a few pre-owned vehicles we decided to showcase to you. Be sure you check out all of our pre-owned cars! And let Benson Honda know if you’re interested in any of the cars mentioned above! Want to learn more about the 2015 Honda Civic? Check out the Civic’s trim levels at Benson Honda!